Home Breaking News Ever desire to become a qualified Transport Manager? If you ever wished to pursue a career in road transport, the time is right and the time is now to obtain a recognised qualification with a Certificate of Professional Competence (CPC) in Transport Management. This Certificate, which is recognised and awarded by the Chartered Institute of Logistics & Transport, qualifies the applicant as a Road Transport Manager and also entitles the person to set up a road haulage or bus passenger business. A CPC is also extremely beneficial for employment opportunities, career advancement, or just to up-skill. Subjects covered in the course include: managing a transport business; employment and contract law; health and safety legislation; financial management; tachograph and hours of driving legislation; national and international documentation, HRM etc. 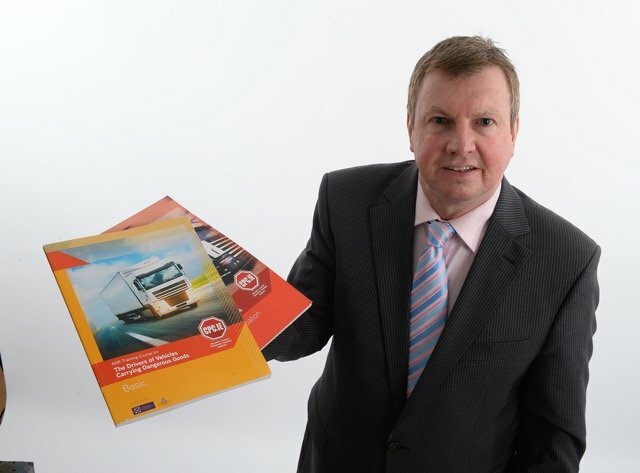 In preparation for the next programmed exam on Wednesday 26 June 2019, Tony Hynes of CPC.IE will be running part and full-time courses in centrally located venues – Galway (Connacht Hotel), Limerick (Kilmurry Lodge Hotel), Cork (Vienna Woods Hotel), Athlone (Prince of Wales Hotel) and Dublin (Green Isle Hotel) in the next few months. To book and obtain further information please contact 1890-374837; 087-6363003; email info@cpc.ie or visit www.cpc.ie.